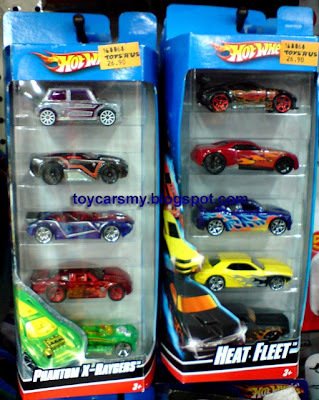 It seem the same batch of the Ferrari series is also available in Toys R us now. But it is selling at cheaper price compared to 7-11. 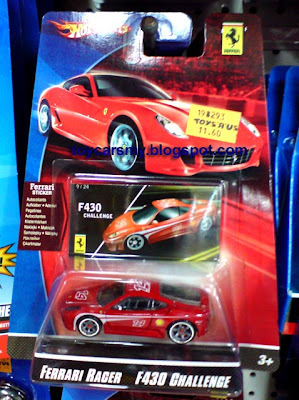 The Ferrari series is selling at RM11.60, together with the batch there are also other interesting models like white 599 GTB. Wow... Can we do swap??? ?